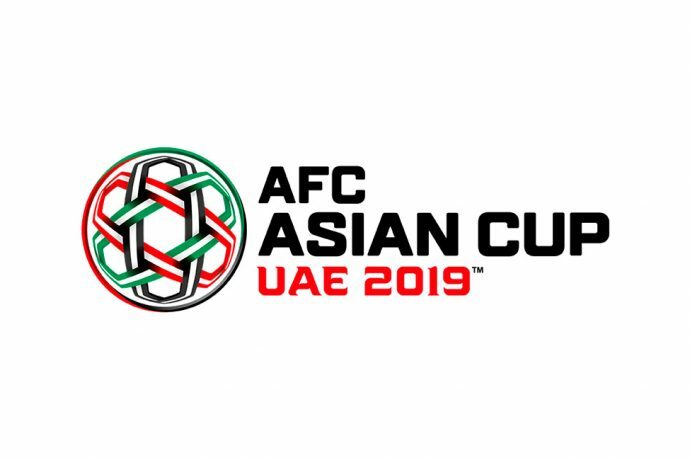 Asian Football Confederation (AFC) General Secretary Dato Windsor John isn’t much surprised with India’s performance in the ongoing AFC Asian Cup UAE 2019. What has been the hallmark of India’s performance in the AFC Asian Cup UAE 2019? India has performed commendably in the AFC Asian Cup UAE 2019 and the opening victory against Thailand, which was their first in 55 years in the competition’s history, is testament to the development of Indian football and the continued dedication of the AIFF. Despite their narrow defeat against UAE, they showed great character and resilience to compete against one of the tournament’s heavyweights on home soil and anyone who was there will feel India were a little unfortunate. I believe India can take great pride with their performances in the Continental showpiece. Do you feel India has been a surprise package in the tournament? India’s performance may have come as a surprise for some, but at the AFC, we are well aware of the remarkable progress of football in the country over the last decade. The AFC’s Vision and Mission underlines our commitment to provide tailor-made assistance for our Member Associations and as the world second largest community on the planet, we have long recognised the potential of India. Over the years, we have continued to work closely with the AIFF to raise the standards of the sport through various President Initiatives and development programmes. As we have seen, Indian football has produced clear signs that the sport is indeed scaling new heights. These include the results of the U-16 team at the recently concluded AFC U-16 Championship Malaysia 2018, where they qualified for the quarter-finals for the first time since the 2002 edition, as well as the success of Bengaluru FC who have reached the AFC Cup final in 2016 and the Inter Zone final in 2017 and the Inter Zone semi-final in 2018. Additionally, when we decided to expand the competition from 16 to 24 teams, the intent was to provide more Member Associations with more opportunities to benefit from top-class competition. And I am pleased to note the significant impact the decision has made on our emerging nations which include the Philippines, Kyrgyz Republic and of course, India. The India U-16 National team had also qualified to the quarterfinals of the AFC U-16 Championship Malaysia 2018 in September 2018. What do you attribute the shift in paradigm in Indian Football to? As you know, competitions drive development and therefore India’s continued presence in the AFC competitions has provided the impetus to enhance football development in the country. The AFC decided to award the AFC U-16 Championship to India in 2016, not only to strengthen their capability of hosting the FIFA U-17 World Cup the following year, but also to provide the Indian team with competitive international match experience and exposure which is vital for football development. The competition also showcased the passion that exist for football in the country as fans came together to rally behind the national team and through the AFC Asian Cup UAE 2019, we hope that the commendable display by the Indian team will continue to accelerate this paradigm shift. Talismanic Indian striker Sunil Chhetri overtook Lionel Messi as the second highest goalscorer among active Footballers in the world behind Cristiano Ronaldo. What does it mean for Asian football overall? Sunil’s record clearly exemplifies his desire and professionalism both on and off the pitch. He has been a proud ambassador of Indian football for club and country and now, with two goals in the UAE, he has proven his abilities to perform on the Continent’s most ultimate stage. I am confident that this achievement will serve as an inspiration to young aspiring footballers in India and on the Continent. With hard-work, dedication and a commitment to excellence, Sunil is a fine example that nothing is impossible.